Whether for a sculpture, painting, antique or some other object, we believe that packaging is the starting-point for safe transport. 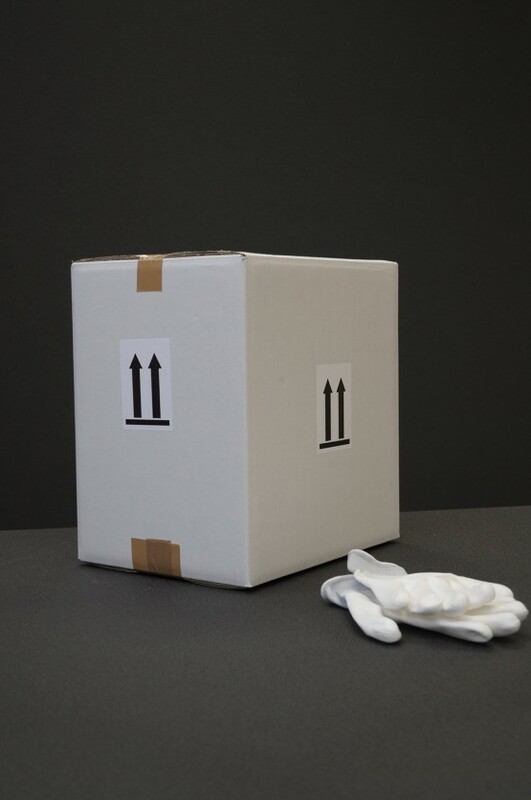 Every piece is unique, which is why we offer a wide range of techniques and can ensure proper packaging or the use of made-to-measure crates. 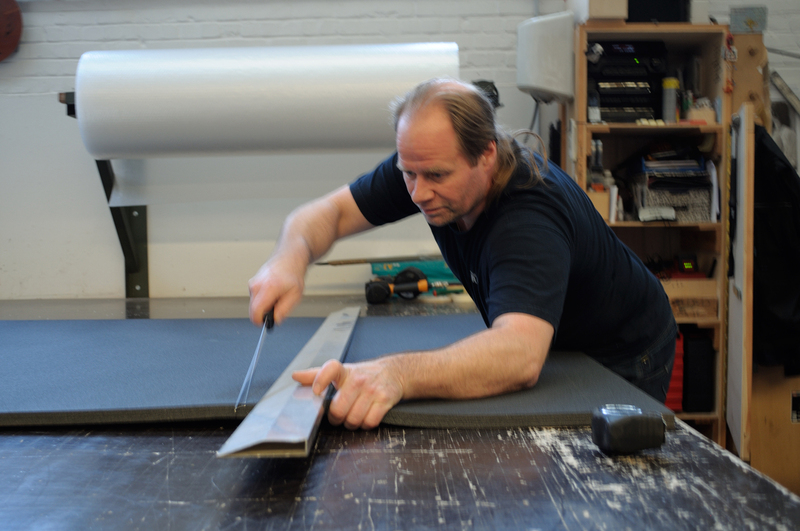 Do you need a reliable solution for the transport of your artworks? This work is conducted on the premises of Art Transport Farin or on location by a specialist team with the expertise to do the job swiftly and to the highest quality.